While investing in fossil fuel-based energy has become riskier, there are also unique investment risks with small-scale renewable systems. In developing countries, in many sites relying on off-grid or mini-grid electricity, this infrastructure faces the risk of becoming a "stranded asset" —abandoned infrastructure that no longer holds value —which may work against efforts to limit climate change. 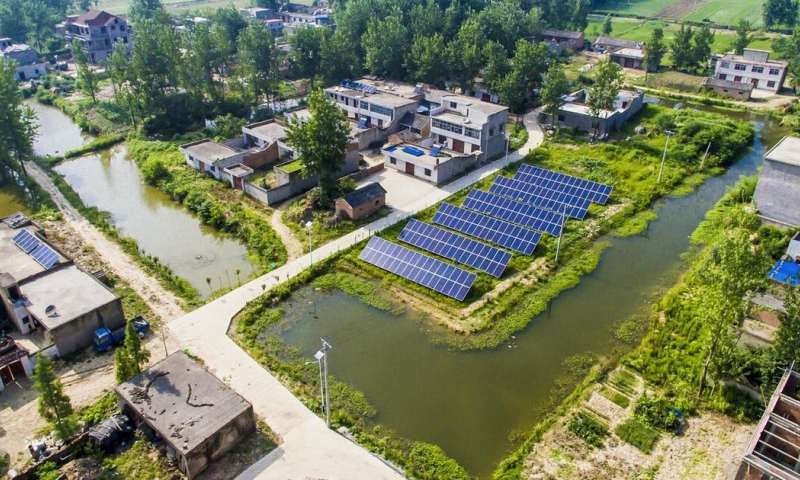 A study of mini-grids in three developing countries in Asia shows that this phenomenon is widespread. 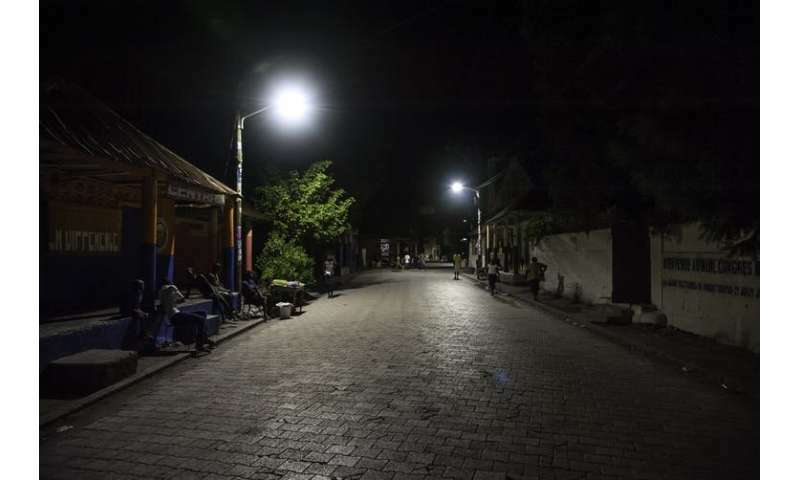 In another study, one mini-grid investor in India noted that the government did not give him: "…the assurance that if you do these projects is the grid going to reach there in one year, three years, five years? So there is no solidity in all of that." Off-grid and mini-grid developers can partially protect their investments by letting go of the electricity generation related assets—like the power plant or generator, but keep the distribution power lines in place.